This didn't go quite to plan. 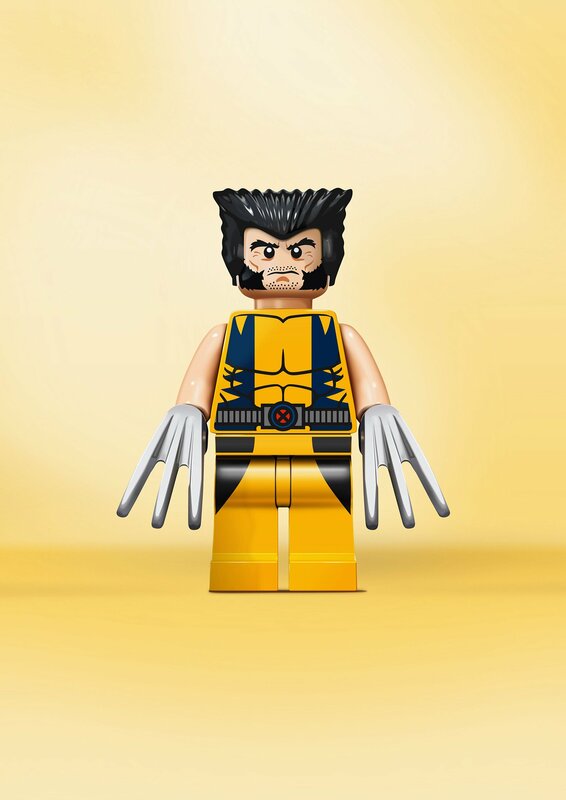 I was thinking of something fun to do for Sunday and remembered the mixed lego figures, for example Wolverine's body and Homer's head to create Homerine. So I though create multiple figures in one document then you can pick any head and any body. But with me being so slow I only just about finished one figure and even that could do with some more work. But I thought I'd post it and will try and add others (and properly finish this one). It's also quite a good type of subject to try if you want to do realistic without tons of work as it's pretty simple and there are no texture. And this took less than a day? Just for fun?! Affinity products + Incredible skills = Fantastic work. Nice job, especially on the plastic'y' feel. That hair, come on! 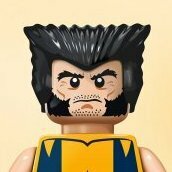 That's pretty much how the hair looks, talk to lego.